Hi Veronica here today to share with you my latest album. 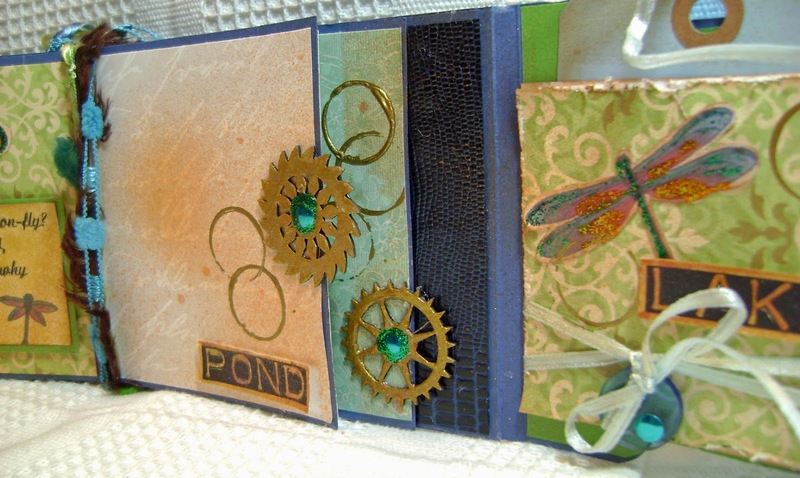 This whole month Leaky Shed Studio has been partnering with Altered Pages. Our theme for the partnership was "FLIES". 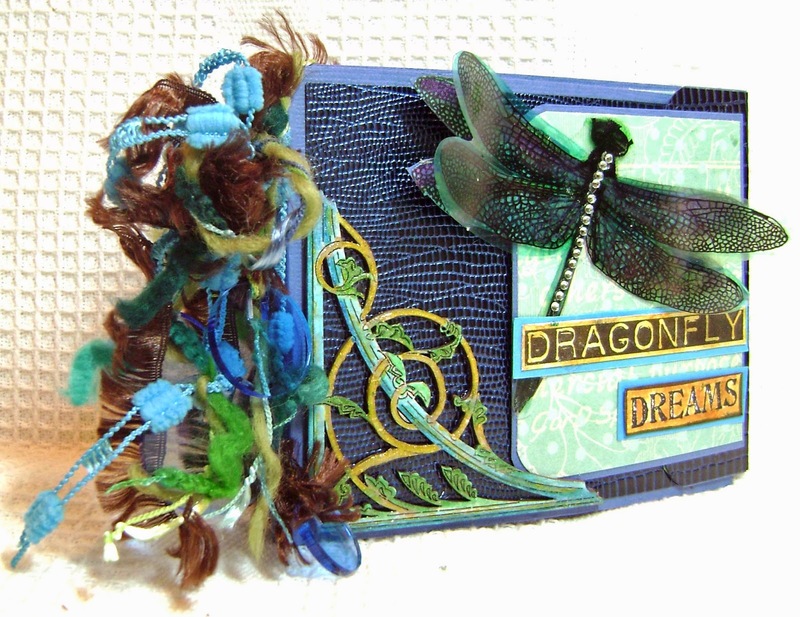 This is what I did with the dragonfly kit that Altered Pages sent me. 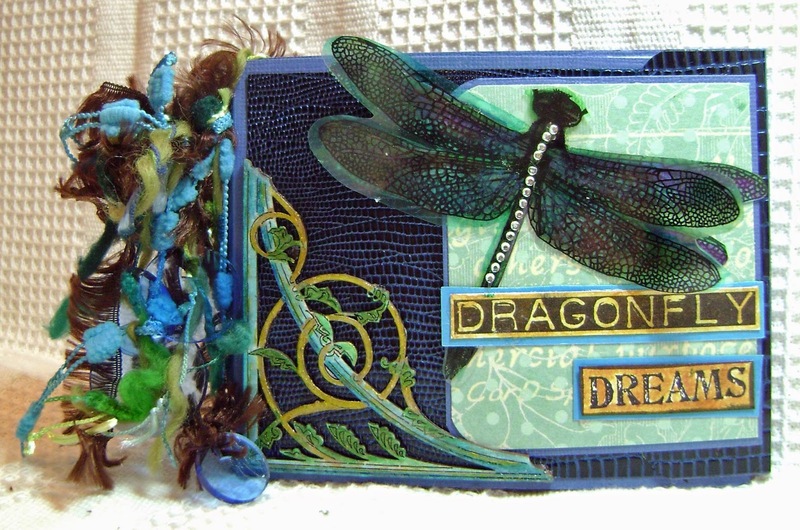 In my Altered Pages kit I received the transparency and printed dragonfly you see below. I also received the cool fibers and also the faux navy blue leather specialty paper. 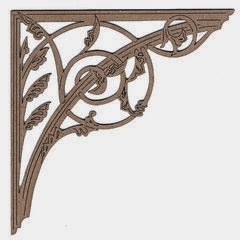 I also used the Iron Leaf corner chipboard which I LOVE. I thought it went perfectly with the theme of my album. Thank you for stopping by today. 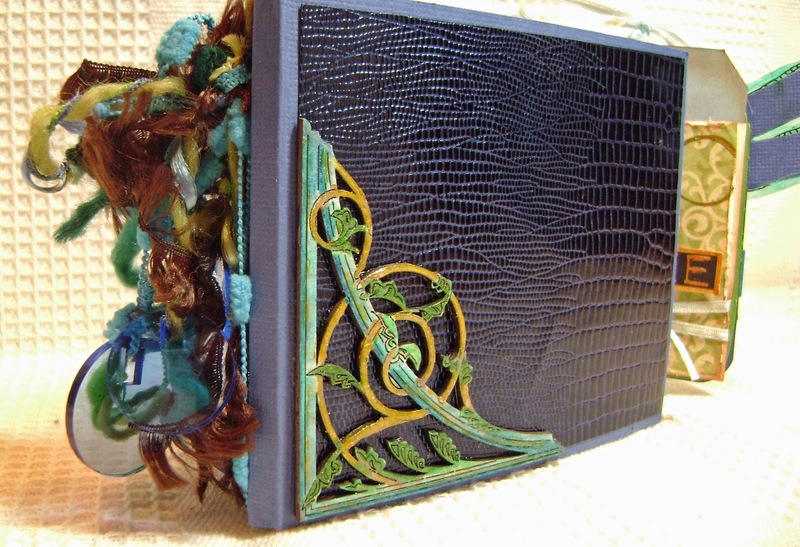 Do go over to the Altered Pages Blog, my album is also being featured there today. This was a great partnership and I enjoyed blending both my Leaky Shed Studio chipboard shapes and the ephemera from Altered Pages. 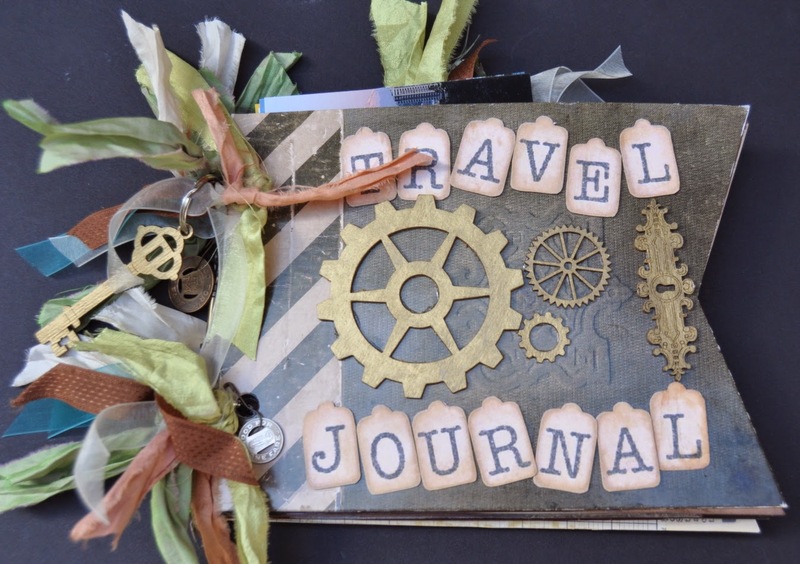 Sharing this fabulous Travel Journal by Altered Pages Designer, Lyneen Jesse. Veronica, this is beautiful. 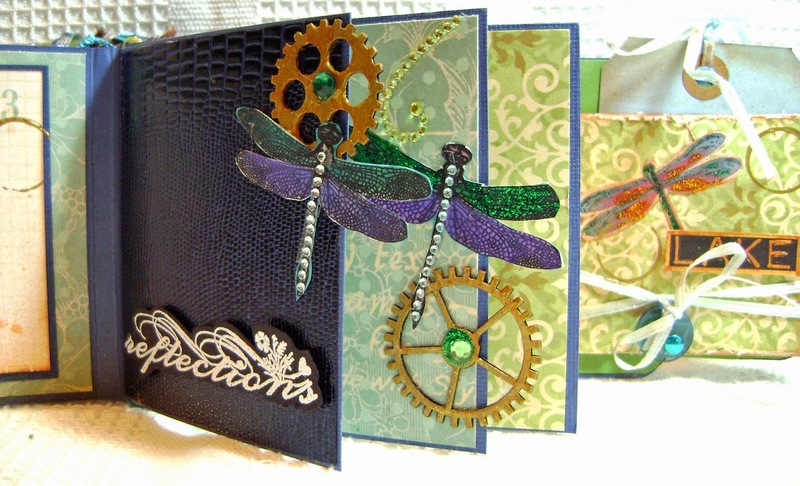 I like how you combined the gears with the dragonflies. I think the iron piece on the cover draws them together. Nice album! Veronica, I love your album!!! So much detail on each page and wonderful colors! 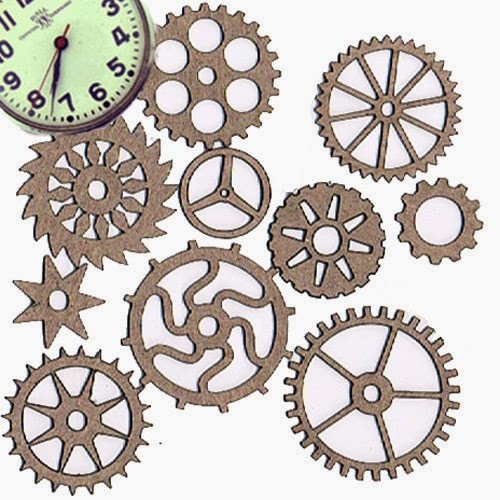 Thanks so much for partnering with Altered Pages! Beautiful work by two of my favorite designers! Two very beautiful albums by both designers. 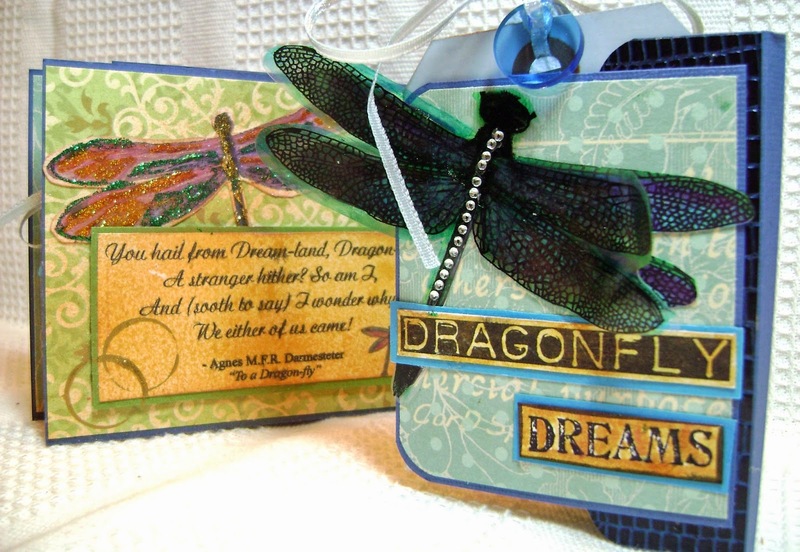 Love the chipboard with the Altered Pages products. They work so well together.